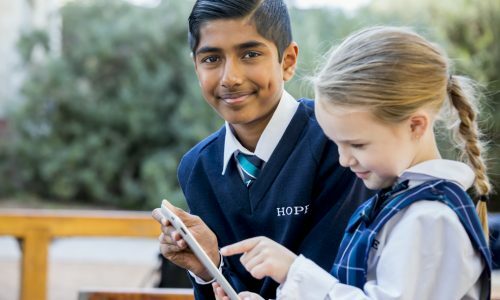 Middle Schooling at Hope Christian College has a strong emphasis on community with Home Groups containing a mix of Years 6 to 9 students. Students remain within the same Community group throughout their Middle years. 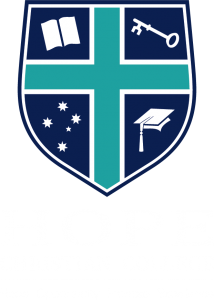 At Hope Christian College, Middle Schooling has a high emphasis on community and pastoral care. The Middle School is structured so that a range of students from years 6 through to 9 are within each home group and remain within that community and with a pastoral care teacher throughout their middle schooling. This vertical streaming of students in the home group helps to break down the natural barriers of age differences, and builds a sense of unity among the students. Older students have the opportunities to positively mentor the younger students who look up to them as role models. The students have the opportunity to develop this unity through various organised weekly community events and special activities throughout the year. Each pastoral care teacher has the opportunity to invest in each students’ life, particularly as they help meet their spiritual, intellectual, physical and emotional needs. The pastoral care teacher is also the link between school life with home life, endeavouring to ensure that the education of the whole child is a partnership between the school and home. 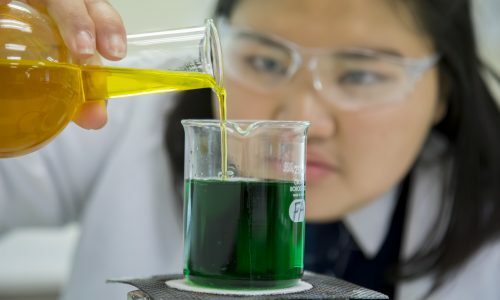 Our students are immersed in a purposeful, interesting and engaging learning environment where we encourage each child to develop their gifts and talents. The curriculum is delivered through a range of structures from differentiated programs including Music, Drama, Digital Technologies, Technical Studies and Science. Middle School also marks the commencement of the camps and outdoor education programs, where students utilise practical skills in the great outdoors. The Hope Christian College Laptop Program also commences in Middle School, and seeks to provide equitable access to technology for students in their middle and final years of schooling.